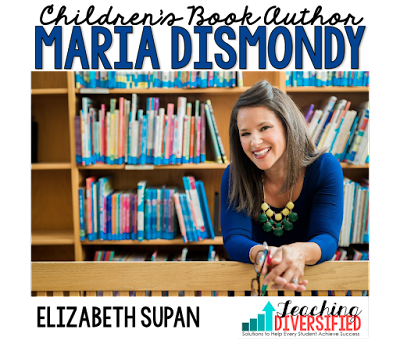 Have you heard of this workbook? 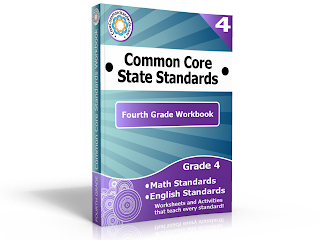 The Fourth Grade Common Core Workbook is the largest collection of worksheets and activities for teaching the Fourth Grade Common Core State Standards. This workbook, over 850 pages long, is full of activity centers, worksheets and posters perfect for implementing the Fourth Grade English Language Arts and Math Common Core Standards. I remember seeing this last year for first and second grade and now one for fourth grade is available and I'm so excited! 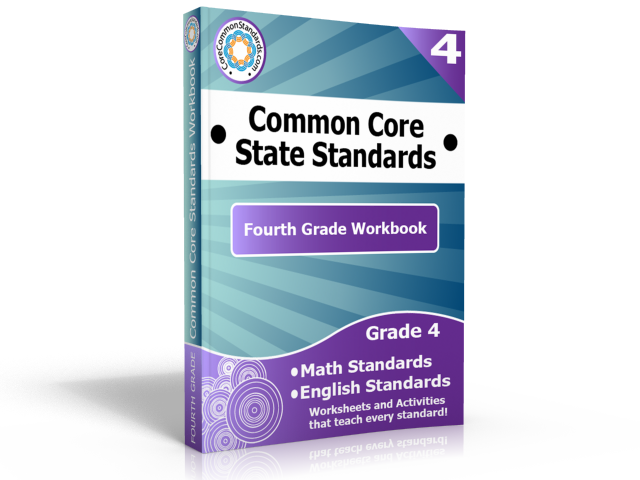 If you want to see more, you should head on over to this link: Fourth Grade Common Core Workbook. 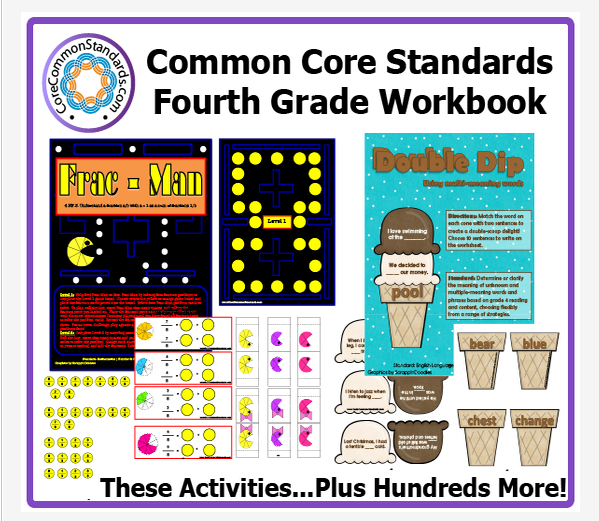 This book is full of great activities and resources, so go and check them out today! 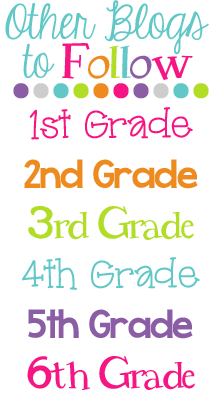 I just looked at the second grade one, and it looks great! Lots of station materials! 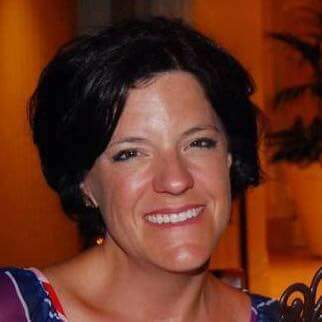 Maybe I should just move to fourth! Please reply back as I'm trying to create my very own blog and want to learn where you got this from or just what the theme is called. Appreciate it! a random modest chemical roid pill...Why is the fact that? Optimum Organization~Come Join the Party!